Our fiber goats come in different colors and sizes. All animals are CAE tested and extensive health and fiber records are collected. A cashmere goat (Capra hircus laniger) is any breed of goat that produces cashmere wool, the goat's fine soft downy winter undercoat, in commercial quality and quantity. 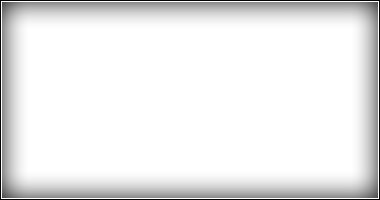 This undercoat grows as the day length shortens and is associated with an outer coat of coarse hair, which is present all the year and is called guard hair. 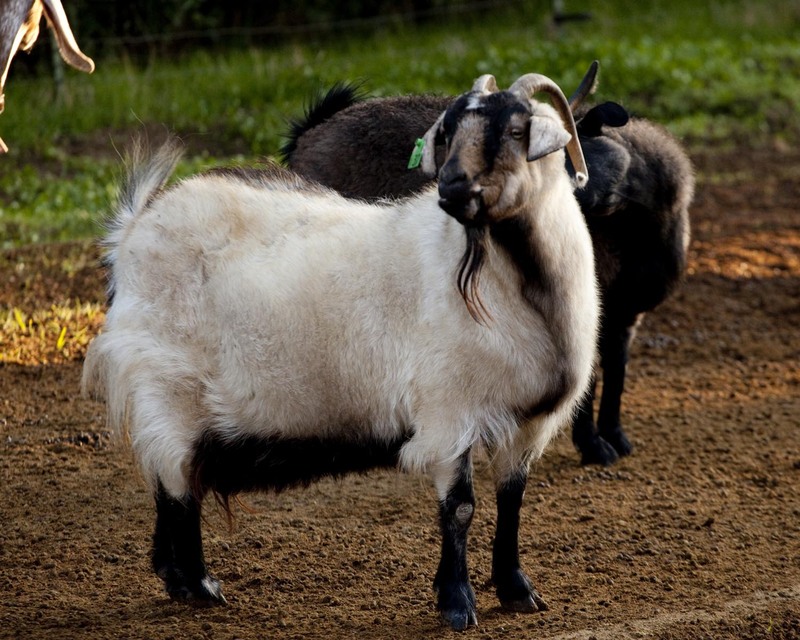 Most common goat breeds, including dairy goats, grow this two coated fleece. The Angora goat (Turkish: Ankara keçisi) is a breed of domestic goat that originated in Ankara (formerly known as Angora), Turkey and its surrounding region in central Anatolia. 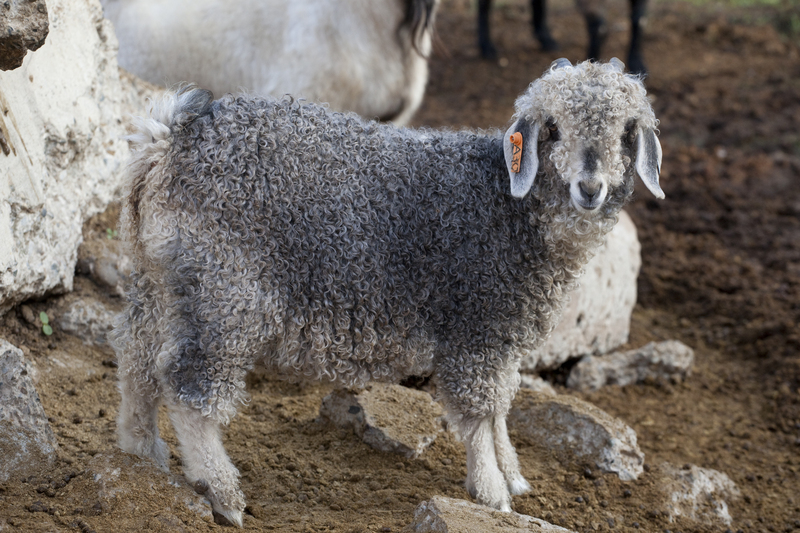 Angora goats produce the lustrous fibre known as Mohair.